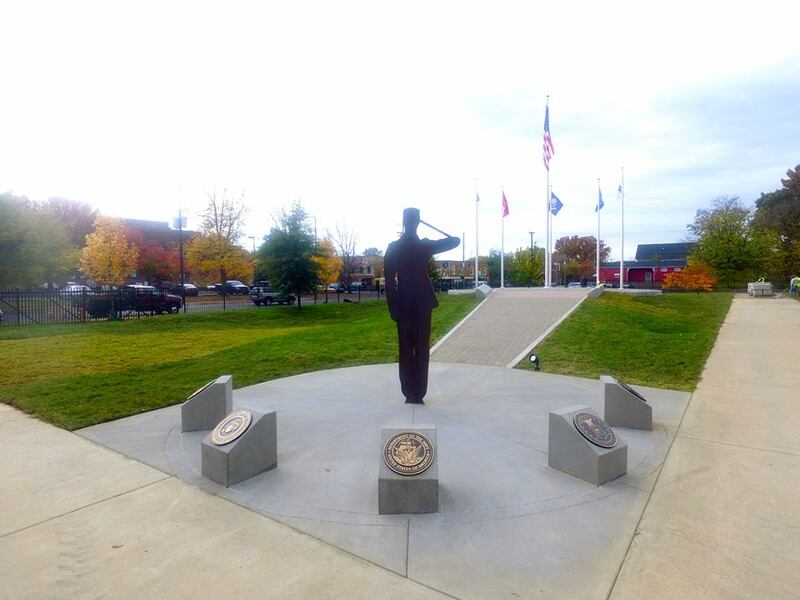 Colonel’s History and showcases his military career that spanned three decades. 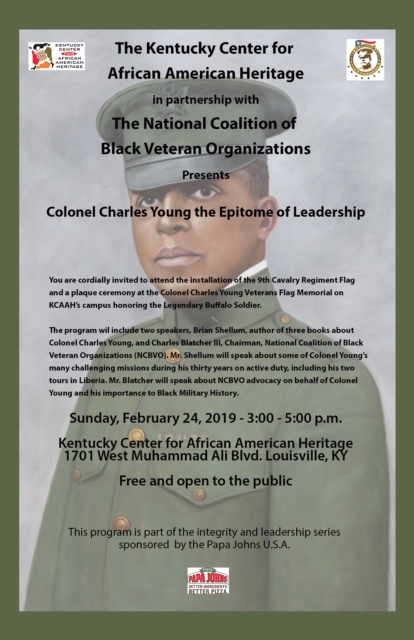 Camp Nelson, the newly designated National Monument, helps stimulate public interest in the Civil War, Black Military History and Colonel Charles Young. The Camp was a training base for Black Soldiers in the Union Army. The trio of activities offers the ideal opportunity for the institutions to cooperate in developing a storyline to encourage visitations to the next location where the history is continued.